After 3 years of infertility and a 2-year adoption process, I felt prepared to become a parent and deal with the inevitable attachment issues that my child would face. I’d read stacks of books, followed blogs, attended training sessions, and completed coursework. I was ready to set boundaries with family, play attachment games, cosleep, and generally do whatever it took to help my 10-month-old son bond and attach. My husband and I prepared for the worst while hoping for the best. As far as transitions go, my son had a smooth one. Yes, he grieved and rejected us initially, but his easygoing personality allowed him to start bonding with us quickly. He was a beautiful, happy baby; bringing him home allowed us to realize our greatest dream…to become parents. His smooth transition was a stark contrast to mine. In retrospect, it is clear that I suffered almost instantaneously from what has been coined as post adoption depression. Although I liked my son (and loved the idea of him), I was shocked to be missing a deep bond with him, which scared me and made it harder to weather the sleep-deprived weeks. I was surprised to feel overly frustrated by my lack of freedom, personal space, time, and identity, and I would panic when imagining the rest of my life being so cumbersome. I began to find ways to foist the parenting off on my husband by joining charities, helping friends, planning events, and running little errands that I could stretch out. I was trying to hide without consciously realizing it. Amidst these suffocating and confusing feelings, I was crushed by overwhelming guilt and fear. I’d spent the last 5 years convincing numerous state and government officials that I would be a good mother; to dislike motherhood and second guess my ability to love made me feel guilty, selfish, and profoundly ashamed. I was terrified that I would live my entire life unable to attach completely to my son. I was heartbroken to find I often disliked being a mother. I began to believe that we had made a huge mistake, for both us and our son. To outsiders I was a devoted and joyful mother, but in my home we were reaching a breaking point. It was obvious to my husband (who had bonded and attached to my son beautifully) that I was unhappy, and although he tried to be supportive, my shame made it impossible for me to fully explain the depths to which I was feeling myself sink…further and further away from my family. I felt like a monster. I felt like an ungrateful, selfish, horrible person. I felt like less of a woman. I felt paralyzed. I didn’t know who I was anymore. After living in a haze for close to 6 months, I stumbled across an article about post adoption depression. Putting a name to what I was feeling and realizing I was not the only parent in the history of adoption to feel so hopeless was balm to my soul and set me on the road to helping myself get where I needed to be for my family. I was able to brave the conversations with my husband, admit my secret thoughts and fears, and lean on him for support. Finally believing things could change, but understanding I needed to make more of an effort, I started being mindful of my attachment process with my son and his true attachment with me. My husband and I made some tough life choices regarding child care and our work/life balance. Slowly, we began to build a relationship based on something other than obligation and need. And I forgave myself for not living up to my own expectations and moved forward…my heart hopeful that my dream of being the mother my son deserved would come true. I will always remember the day—8 months after my son came home—when I realized we had broken through that invisible barrier. The feelings were finally there. I was his mother. He was my son. He loved me. I loved him. Things were going to be okay. Yet, my struggles did not end on that April day. I am absolutely attached to my son and love him intensely, but attachment is a long-term process that ebbs and flows for both parents and child. It’s simply up to us, as the adults, to keep the attachment growing. Bringing a child into your family is a life-altering situation. 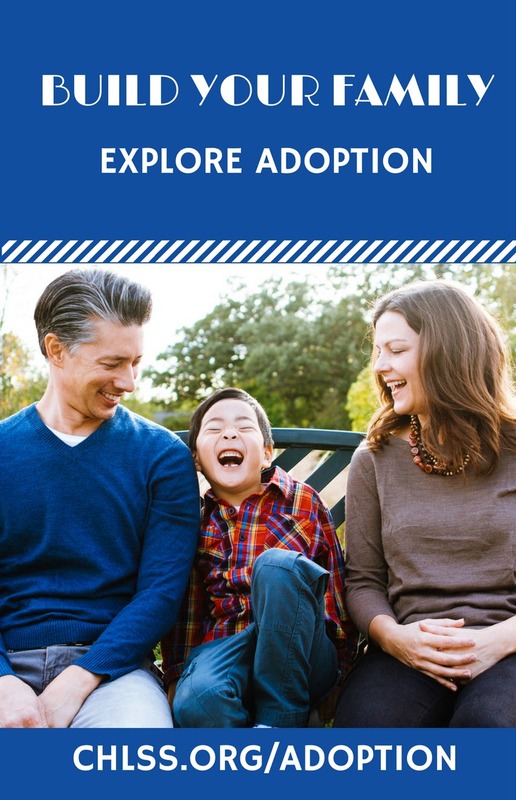 As parents, we focus our every ounce of energy and emotional capacity into providing a stable and nurturing environment for our child as he or she goes through the traumatic transition into a new family, often a new culture, and a new life. There is little left for us to spend nursing our own needs as we also transition into our new lives. Our child should be our first priority, but he or she needs us to be healthy and well adjusted. Since publicly sharing my struggles with post adoption depression (something that still feels a little uncomfortable), I have been surprised by the number of mothers who have expressed similar feelings. It doesn't happen to everyone, but it does happen to many parents. For some, or even most, these feelings last a few sleep-deprived days or weeks. For others, like me, the feelings can last months or longer. Looking back, I should have sought professional help when the feelings persisted. Each situation is unique and can be compounded by different factors (lack of sleep, challenges of special needs, unresolved infertility, a child's struggles with attachment issues, illness, sibling needs, outside stressors, etc. ), but I think the key is to identify these feelings for what they are—temporary and born from your own life upheaval—and take the steps needed to allow yourself a healthy transition and attachment to your child. I’m certainly not an expert in this subject, which is why I haven’t included a bullet list of “Cori’s Ways to ‘Cure’ Post Adoption Depression.” What worked for me was specific to my situation. Different people will need different tools. I’m just a mama who lived it and is determined not to have other parents feel as alone as I did. Although more is being written about post adoption depression and parental attachment, it’s still not discussed enough with prospective parents. It seems so foreign and unnatural to have trouble “loving” the child we fight so hard for; consequently most parents will dismiss it in their preparations. It feels so shameful and confusing for those of us who do experience it that it’s hard to admit to the feelings or even identify them for what they truly are. In short, it’s not comfortable to talk about. The only advice I can give is to admit to yourself what you are feeling, understand that it is normal to be overwhelmed and sometimes depressed when your life is dramatically changed, and find resources or people that will help you help yourself and your family. It might be reading a book or talking to someone you trust. It might be seeking professional help. It might be looking at yourself in the mirror, forgiving yourself for not living up to your own expectations, and committing to move forward. It’s not your child’s fault you are having trouble attaching, but it’s not really your fault, either. You’re not alone. There is light at the end of the tunnel for your whole family…just like you always thought it would be. The Post-Adoption Blues: Overcoming the Unforeseen Challenges of Adoption by Karen J. Foli and John R. Thompson. Rodale Books: 2004. Bond, June. “Post Adoption Depression Syndrome.” Roots & Wings, Spring 1995. Available online from Adopting.org. MacLeod, Jean. 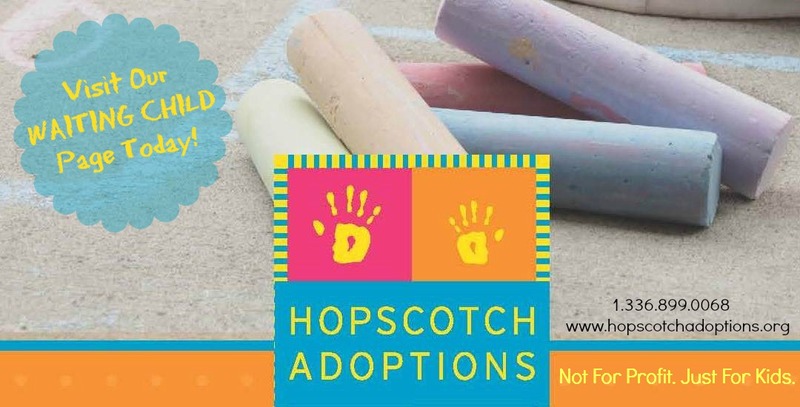 “Baby Shock: Dealing with Post-Adoption Depression.” Available online from AdoptiveFamilies.com.